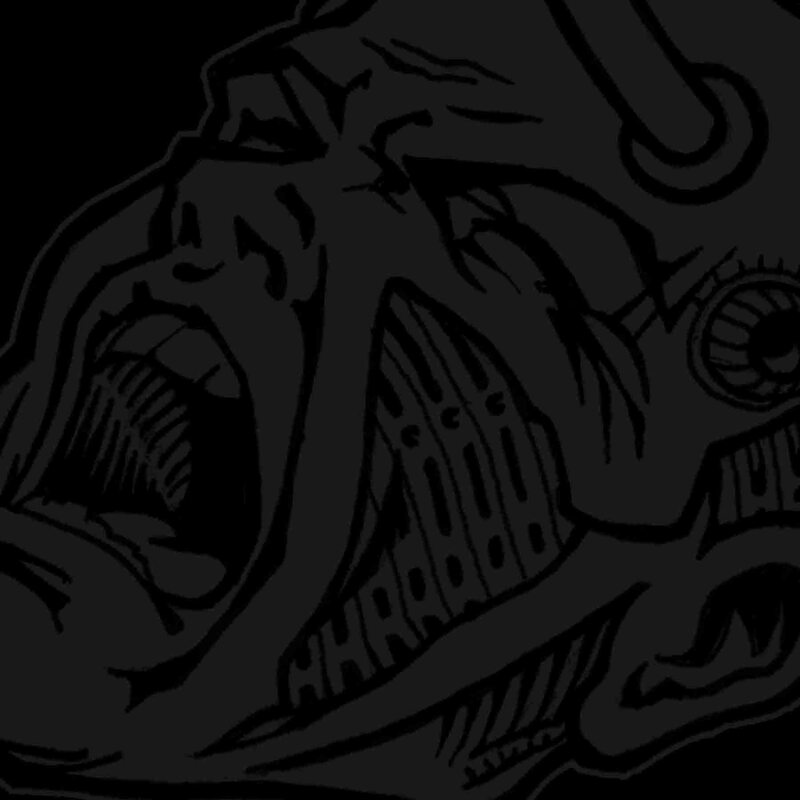 best of tracks from the label, by Dj Japan, Cemtex, Pattern J, Psiko, KIX, X-Fly. Mixed by Psiko. 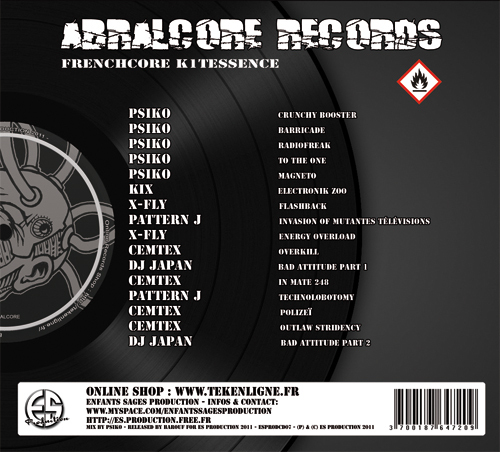 100% Frenchcore mix, LTD digipack CD edition.